The first trailer for THE GOOD COP is here! 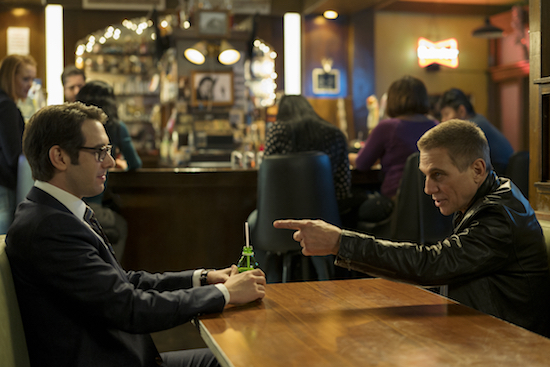 Tony Danza and Josh Groban play a father-son duo, who are very different kinds of cops. (For one thing, Danza’s Big Tony spent time in jail; Groban’s TJ went the opposite direction and plays by the rules.) But when they have to team up, it goes about as well as you’d expect. Tony Danza and Josh Groban are teaming up for a new Netflix comedy, THE GOOD COP.